Welcome to the PST Alpine Team. 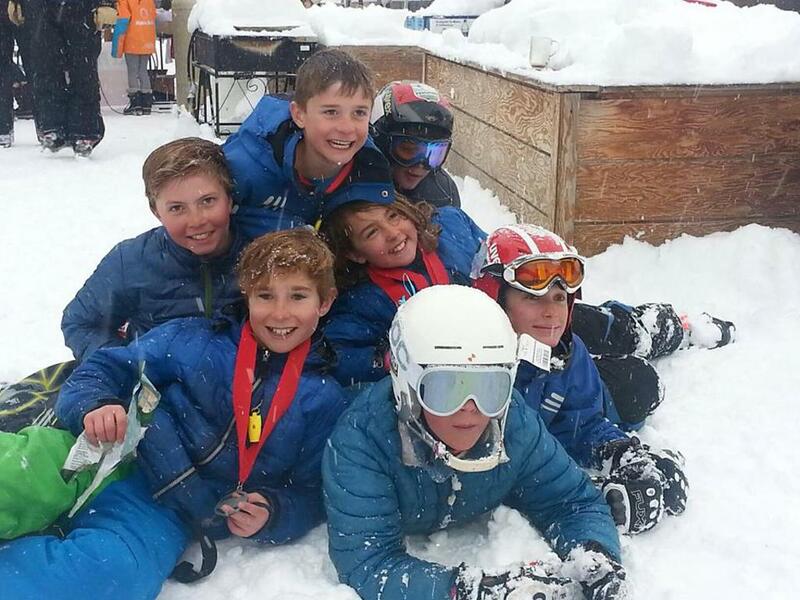 We are an organization that is committed to growing athletes into competitive ski racers. Through the use of race course instruction, goal setting, conditioning and video analysis feedback we provide an atmosphere for personal growth while having fun. The PST Alpine Team has several programs and levels of commitment to choose from. Travel and Racing commitments are optional and flexible based upon the athlete’s schedule. We meet at the Purgatory Resort on most weekends and Chapman Hill during the week. 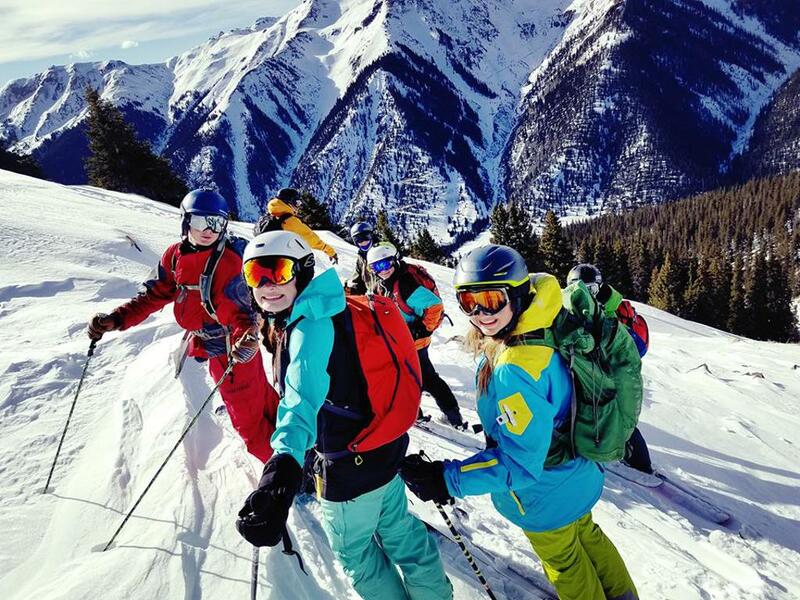 Our training methodology combines drills, gate training with supervised free skiing. Welcome to the PST Freeride Team! We are excited to have you! Freeride is the newest and fastest growing discipline in the skiing universe. Being that it’s so new you may not know all the ins and outs of the sport, so let this document be your guide and reference. Enclosed is all the information about the team, guiding principles, training, coaches bios and expectations, guide to competitions, and almost anything else you might want to know about our program. This document should be reviewed by both athlete and parents. This handbook is only one resource and there are many others. And if you still can’t find the answer to your question, please feel free to contact any of the staff, we are happy to help. The goal of the PST Freestyle Team is to develop recreational and competitive athletes for Southwest Freestyle Tour, USSA and USASA competition. The primary focus is to have fun and allow athletes to become a more accomplished all around skier. The programs are designed to teach basic and advanced mogul skiing techniques, aerial training, Terrain Park and overall free skiing skills. The PST Freestyle Team offers children an introduction to all of the freestyle disciplines including moguls, dual moguls, aerials, slope style and half pipe while the From Old School to New School the teams know all the tricks! From local competitions to regional and national USSA and USASA events the teams offer structural training in a fun environment.